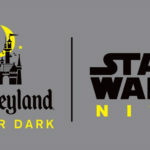 Following a special preview at Star Wars Nite, Disneyland Park will be introducing two new Star Wars experiences and reintroducing Hyperspace Mountain on Star Wars Day. 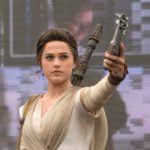 Starting May 4, 2018, guests will be able to meet Rey from The Force Awakens and The Last Jedi at Star Wars Launch Bay. While previously announced, this is the first confirmation we have seen as to when she will start meeting guests. Being imported from Disney’s Hollywood Studios is the March of the First Order. 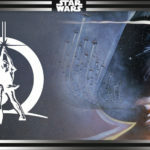 Captain Phasma will guide a squad of First Order stormtroopers through Tomorrowland in a dramatic show of force. 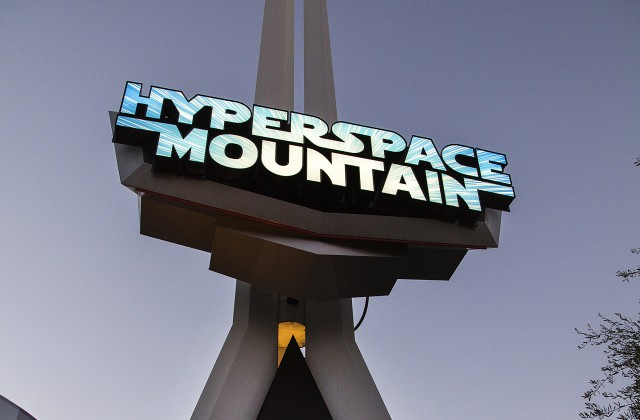 And finally, Hyperspace Mountain will return. 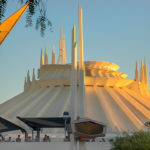 The popular overlay debuted in November 2015 and was last at Disneyland Park in May 2017. Disneyland also promises special merchandise will be available.